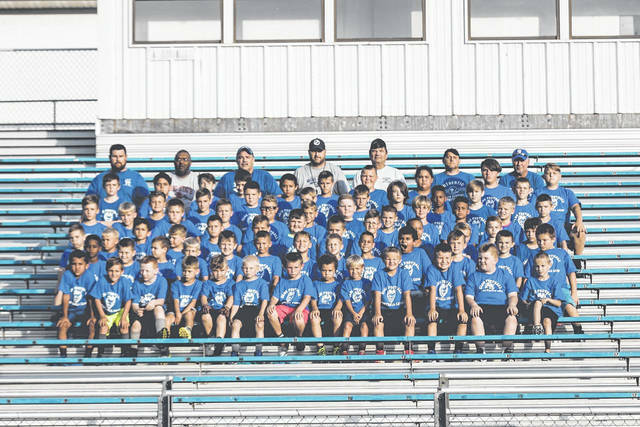 Here are the 2018 Summer Elks Football League campers. Seventy-two campers participated with seven coaches. Little Blue Devils begin playing Aug. 25. The 2018 Elks Football Cheerleaders at camp. 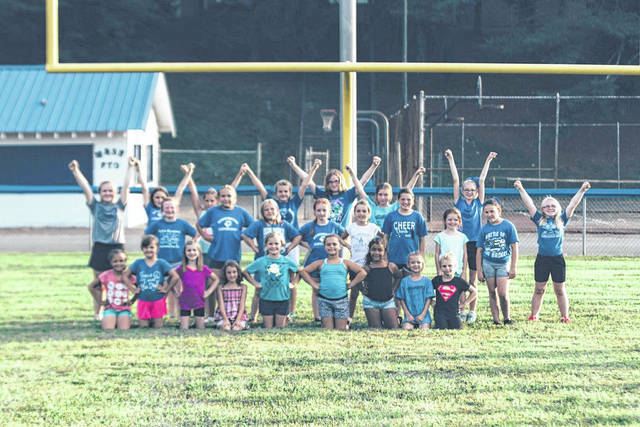 Twenty-five participated and will be cheering on the Little Blue Devils this fall.